Dimensioni di questa anteprima PNG per questo file STL: 800 × 600 pixel. Altre risoluzioni: 320 × 240 pixel | 640 × 480 pixel | 1 024 × 768 pixel | 1 280 × 960 pixel | 5 120 × 3 840 pixel. English: This object is part of "Scan The World". 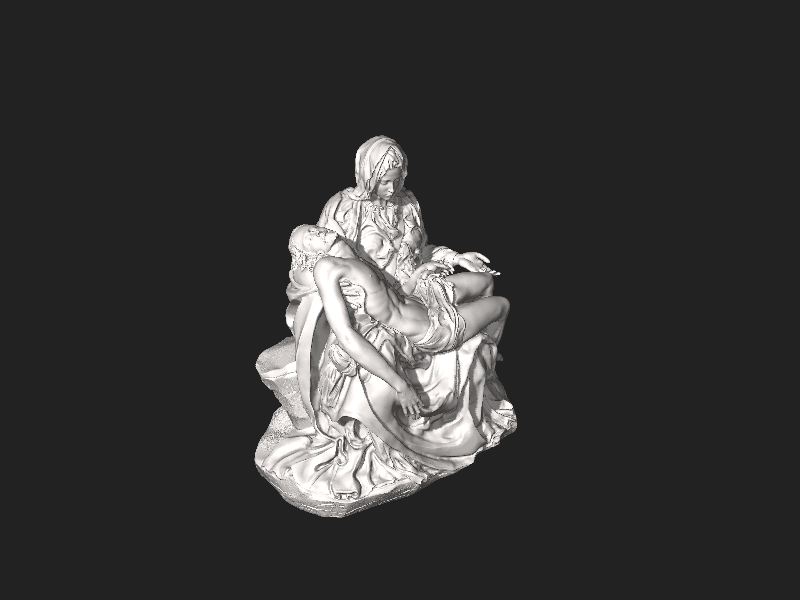 Scan the World is a non-profit initiative introduced by MyMiniFactory, through which we are creating a digital archive of fully 3D printable sculptures, artworks and landmarks from across the globe for the public to access for free. The uploader of this file has agreed to the Wikimedia Foundation 3D patent license: This file and any 3D objects depicted in the file are both my own work. I hereby grant to each user, maker, or distributor of the object depicted in the file a worldwide, royalty-free, fully-paid-up, nonexclusive, irrevocable and perpetual license at no additional cost under any patent or patent application I own now or in the future, to make, have made, use, offer to sell, sell, import, and distribute this file and any 3D objects depicted in the file that would otherwise infringe any claims of any patents I hold now or in the future. Please note that in the event of any differences in meaning or interpretation between the original English version of this license and a translation, the original English version takes precedence.